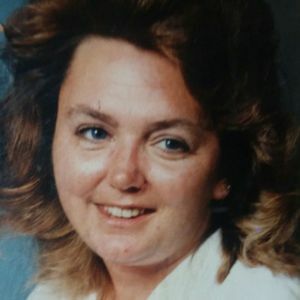 On February 11, 2019, Michele (nee Mayr) Unger lost her long-fought battle with cancer surrounded by loved ones. Michele is survived by her husband James Unger; son Dennis Swift and daughter Megan Limpert. ; parents, Richard and Patricia Mayr and brothers Rikk Mayr and Doug (Amy) Mayr. Memorial contributions may be forwarded in Michele's name to St. Jude's Hospital 262 Danny Thomas Place, Memphis, TN 38105. The family will greet friends on Saturday, February 23rd from 12-3 pm at the BUSCH FUNERAL HOME 163 Avon-Belden Rd., Avon Lake. Memorial Service will follow at 3pm. Add your thoughts, prayers or a condolence to Michele's guestbook.